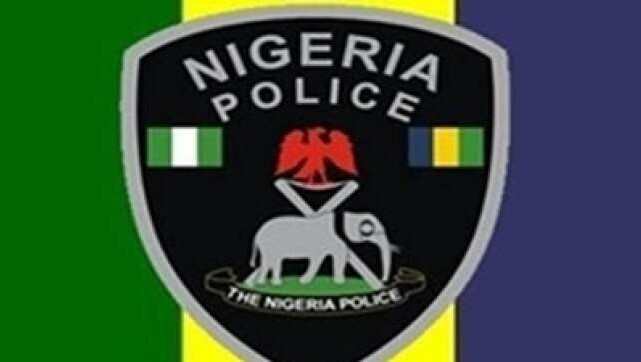 The Police Command in Nasarawa State, on Friday, confirmed the killing of eight people by unidentified gunmen in Sofiyo Village, Toto Local Government Area of the state. Kennedy Idrisu, the Police Public Relations Officer (PPRO) in the state, confirmed the incident in Toto. Idrisu advised inhabitants of the area especially the youths against taking laws into their hands. Thee PPRO said that the police would not relent in its efforts to ensure peace and stability in the state and called on trouble makers in the state to shun their evil acts. In May, communal clashes erupted between the Egbira and Bassa ethnic groups during which many people were killed and property destroyed.